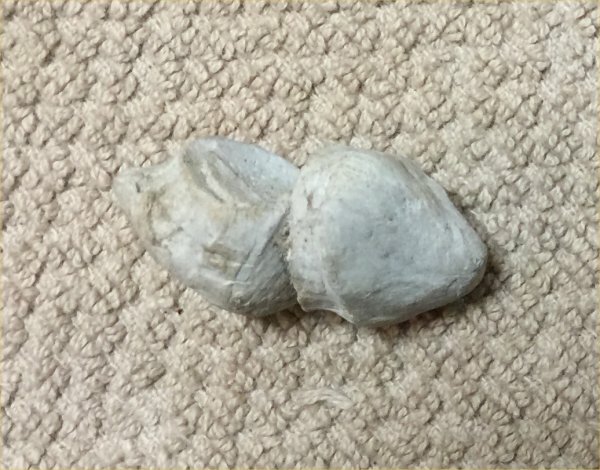 Description:Part of a recent shell collection that had a few non-artillery items, this is a neat dug relic. With the millions of bullets fired in the American Civil War some were bound to try and occupy the same space at the same time giving us this great relic. 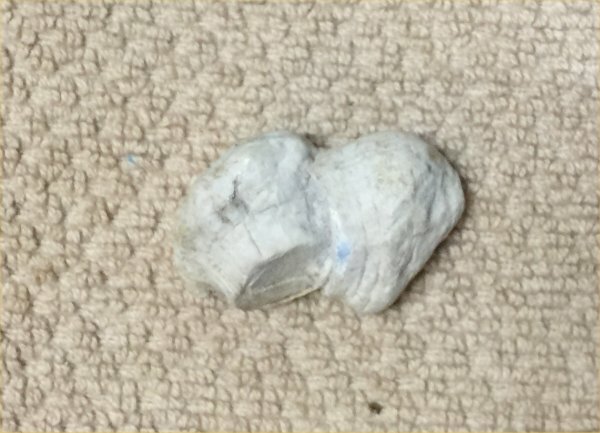 These collided bullets are occasionally seen but not often and we haven't offered one before. 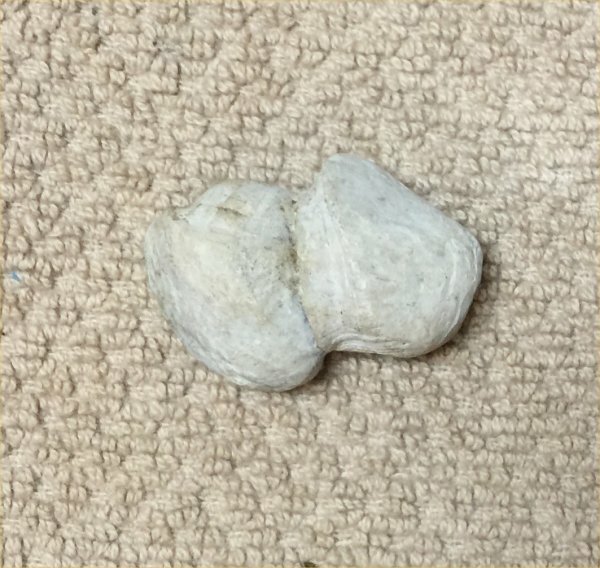 This particular example is of two spencer slugs that collided. You can clearly see the flat bottom. We can't know if they collided in the air or were the result of target practice but either is possible since they are both Spencer slugs. These were dug in Grierson's cavalry camp at La Grange, TN located about midway between Memphis and Shiloh. La Grange has turned up some magnificent relics and the soil is very good to relics as evidenced by this nice smooth white patina. This is a really nice relic.